The Kristal 10 partition is custom designed, every project is followed and calculated for the best aestethic and acoustic realization. K5 is certified for soundproofing up to 38 dB according to the UNI EN ISO 10140-2:2010 and UNI EN ISO 717-1:2013 for the glazed partition. 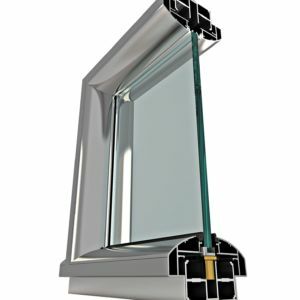 In the Kristal 10 doors, it is possible to have the magnetic lock. 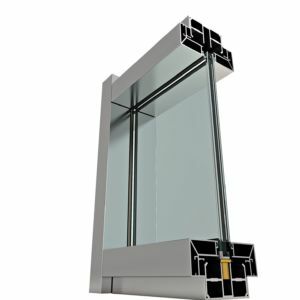 In the inner part it has been removed the internal and external gears of closing allowing to achieve greater smoothness and quietness during the opening and closing of the door, but it allowed also to operate on the product design by becoming the lock an integral element of the door itself. The Kristal 10 is a high performance partition which, thanks to the adjustement elements of the glasses to the floor, allows to absorb the different tolerability of the enviroments’ height up to 2 cm. 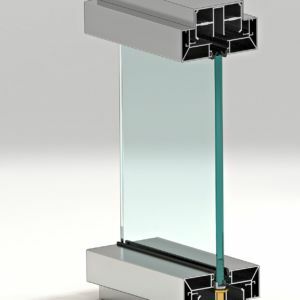 On all the sliding doors, both in wood or in glass, and in all the series, Wall System or Kristal, can be installed the SLOW STOP SYSTEM, the special mechanism which slows down the closing and the opening of the door and follows it slowly through the jamb, without affecting the aesthetics in the doors without this accessory. The SLOW STOP system can be also integrated on already assembled sliding doors. On all Kristal doors is possible to assemble the gravity self-closig hinge, which allows to close automatically the door without the need for springs or adjustements. Kristal 10 is a monolithic wall with a thickness of 10 cm. It has brass regulators on the floor and perimetral adjusting frames. 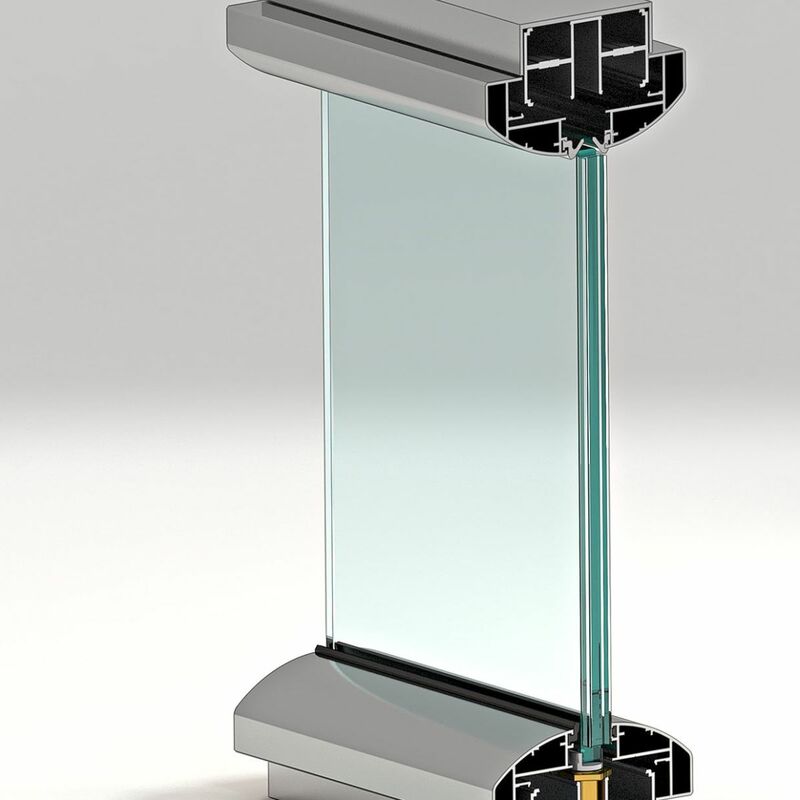 The stop-glass frames can be either rounded or square.. The Kristal 10 partition is the new Kristal realized by Arcadia, characterized by a unique design and by a high technological content. The single glass profile for doors and partitions ensures high sound-absorbing performance: certified up to 38dB. The frames are provided in the model Kristal 5 (L 98 mm H 50 mm) with panels or single glasses. The glasses are joined together by a profile that can be or in aluminum or in polycarbonate and are glued with a special double-sided 3M. 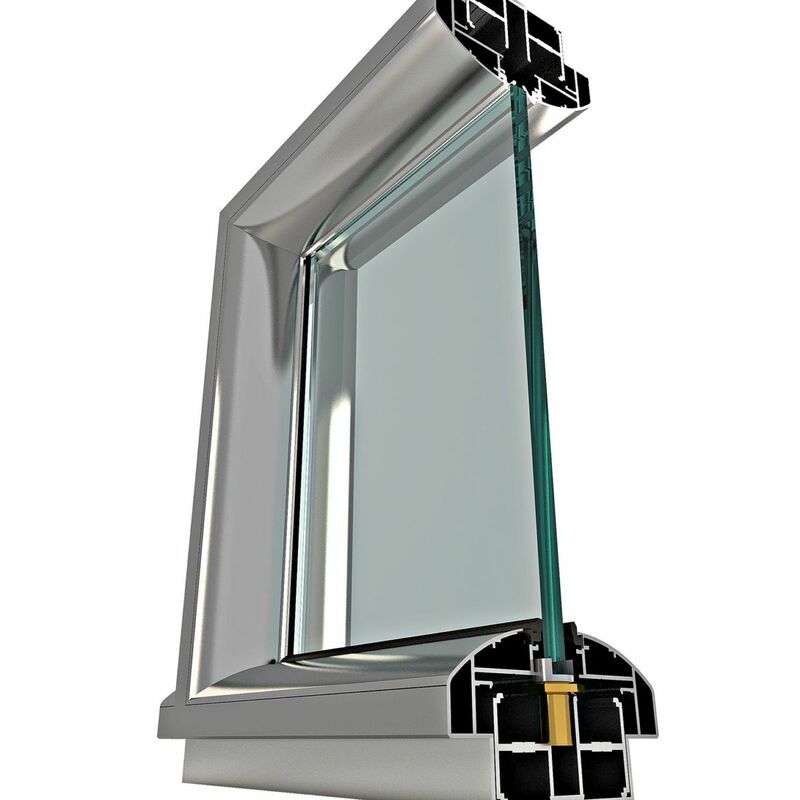 The external profiles are available in the Square or Rounded versions, customizable on demand with RAL colors.